Camping is allowed on the launch site, the only restrictions are that you don’t have any fires on the ground – you must have an above-ground fire-pit or BBQ. If you have special space requirements, please contact us! 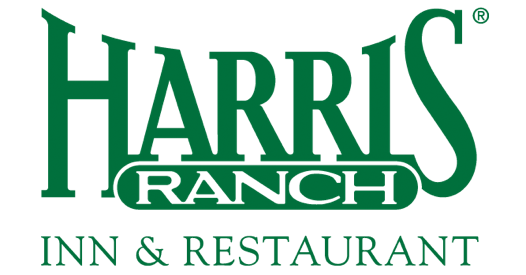 If you don’t plan to stay at the launch event, we recommend Harris Ranch Inn and Restaurant and note that the banquet will be there on Friday night! Contact: (559) 935-0717 – Discount code: 2T64XS under “Tripoli Central California” (note – you must call, this is not a Web discount code). Rooms from: $50.00 – $65.00 + tax. Complimentary hot breakfast from 5-9AM Weekdays and 5-10AM weekends.